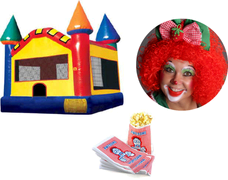 Book one of our party packages online and save! 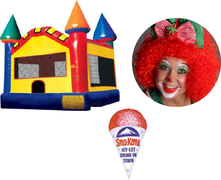 We have combined many of the most popular party rental items at a reduced cost to give you the best value for your bounce house rental dollar. 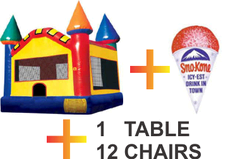 Treat yourself to a combo package with an inflatable plus a fantastic concession machine. 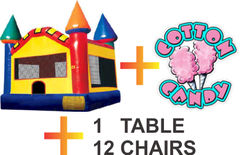 If you need to rent tables and chairs, we've got you covered there too. 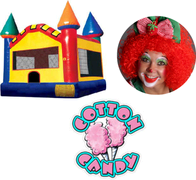 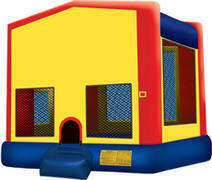 Take a look at our bounce house specials and book online today!